Patio Door Screens - TruForm Building Products Inc.
Patio Door Screens or Mosquito Screens were developed as a way to maximize sunlight, views, and ventilation within a dwelling, while minimizing common nuisances like insects, animals and debris. 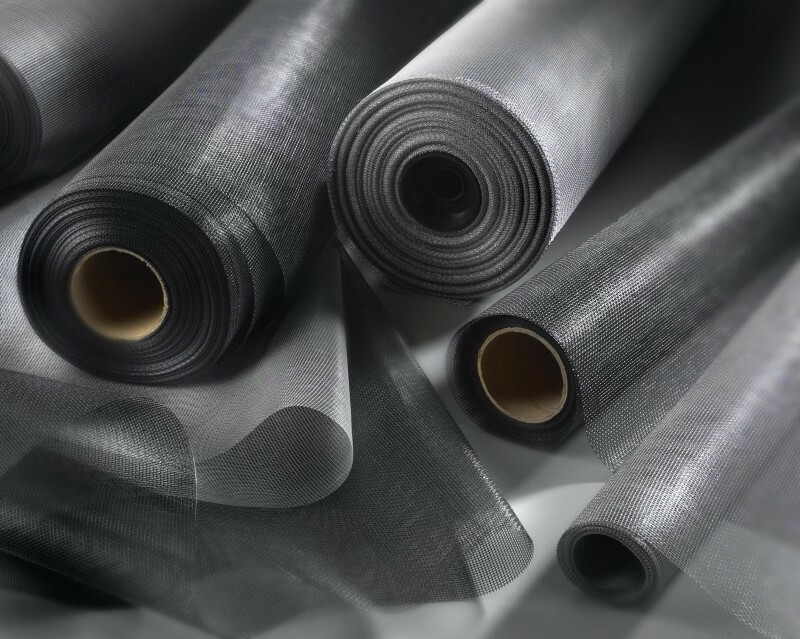 What Kinds of Patio Screen Doors Does TruForm Offer? 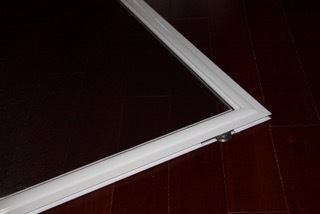 We are proud to offer aluminum extruded patio door screens. 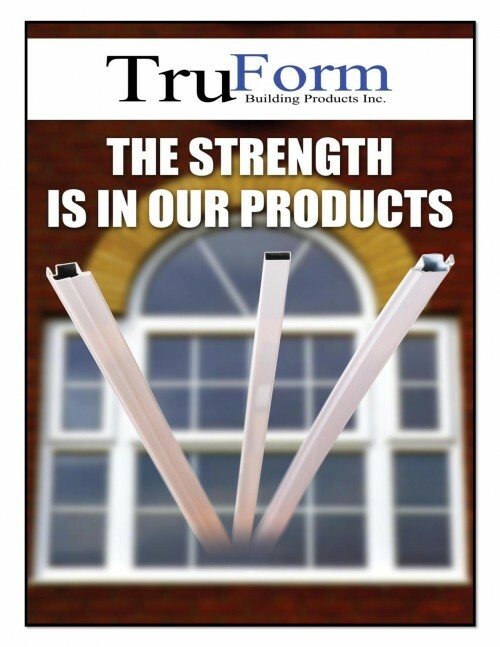 The use of extruded screens allows TruForm to supply our customers with lightweight, sturdy frames that will stand the test of time. We have out of the box solutions as well as the ability to provide custom solutions. Please refer to our product catalogue by clicking the “Learn More” button to see if we have a solution that fits your needs. If you can’t find exactly what you’re looking for, click a “Contact Us” button and we’ll do our absolute best to find the best solution for your business. Looking for more information about our window components and products?